I notice Tanzanite Blue is missing in the PDF. It is one of the individual colours. Sunburst Gold Soon To Be Popular......Maybe! I see the Sunburst Gold color in that PDF document. I'm wondering if that's to be a popular color now that we see it on that F80 on the forums. Why aren't the photos uniform (or at least most of them)? Doesn't BMW take professional photos before sending it to a client? And you can download an iPad app, too! But BMW NA doesn't want it out there or anything. LOL Download it before they pull it!! Hurry up! "Your individuality reflects your taste, your dreams and your ideas. This simple thought inspired BMW Individual—the freedom to customize your BMW down to the finest detail. There are a wide variety of brilliant paint finishes, high quality leather, sophisticated trims, headliners and equipment to choose from. And every detail is a result of top-class workmanship to make your choices truly unique. "Since customizing is the core concept of BMW Individual, you choose from a package or a-la-carte. Packages are available on the 5 Series Sedan, 6 Series, 7 Series and the X6. For the M5, M6 and X6 M, simply select exactly what you want. 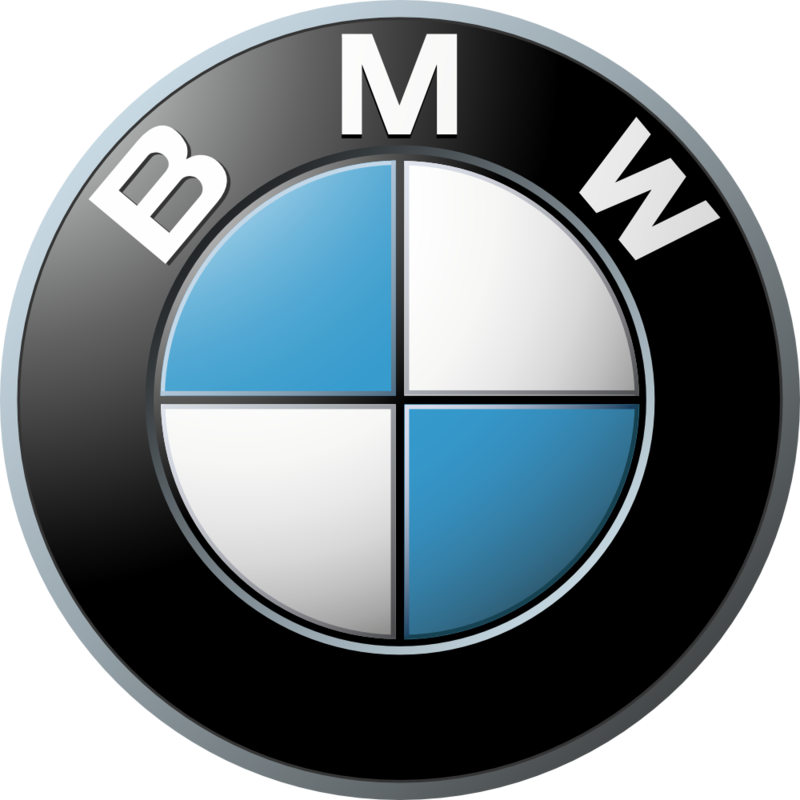 Explore the many ways that BMW Individual is the most exclusive way to drive a BMW on select model pages." 1) Why doesn't BMW want this out there? Wouldn't they want to give customers a choice? Wouldn't it sell more cars potentially plus the paint upsell gives more margin. 2) Are there any guides as to which colors you can get on a particular car? For instance can I get any color listed in that PDF on an X5M, M3/4 or M5? Or are only some available? BMW seems to make this process confusing and opaque to the consumer and also to dealers it seems. I have never got a straight answer out of 4 dealers here in NJ regarding what options are truly possible on these cars. Porsche has a special concierge service for free that will literally come to your home or office (or meet you at a dealer) with all the paint, leather and other options and work with you one on one to configure a car. Doesn't even have to be a Turbo S. You can do it for any of their cars. Crazy huh? Why doesn't BMW have something like this? There is a subset of customers that really like to option out their cars and make them individual. Why not cater to them? Awesome info. Thank you for sharing. You would think their R&D department would snap pictures as the cars go through QC or right after they get off the assembly line instead of having the marketing department scour through forums for pictures. Other than the fact that you can be truly unique and brag to your friends, is there any upside to resale value with individual paint? I'm a big fan of pure metal silver....but is it really that much better than standard metallic silver?? Yes, it's got little bits of panther in it so you know it's good. In all seriousness, from what I've witnessed, resale isn't too much better than traditional colors. I think it may have to do with color matching after wear and tear, or even the fact that the colors chosen don't cast as wide of a net as say, AW or MG. I wish BMW would offer the frozen pant colors for any vehicle you purchase in the BMW lineup. Last edited by KevinGS; 04-27-2016 at 07:17 PM. Cool to see most of the colors available in one easy document. I'm a year late in replying, but what the heck. That's the first thing I thought too. Imagine you're the guy/gal and your boss asks, "go on google and find as many individual colored BMWs as you can, we need them for our Individual Color Catalog." Hell. And BMW still wont provide us with LBB touchup. WTF. I did.. 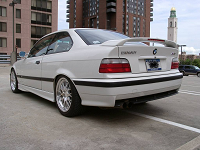 But that doesnt obviate the responsibility BMW has of providing owners touchup paint. Last edited by boostm3; 01-10-2018 at 10:39 AM.